And the Transformer Prime is in news again. But this time it is nothing related to leaks or probable release dates, but to a legal case that has been filed by toy manufacturing giant Hasbro against ASUS for using the name ‘Transformer Prime’ for its upcoming quad-core tablet. Hasbro is seeking damages from ASUS and is also demanding an injunction to prevent the sale of the Transformer Prime, which is due to release soon. Reason behind this is said to be that ASUS’ Transformer Prime tablet violates trademarks related to popular children’s action toys which are held by Hasbro. 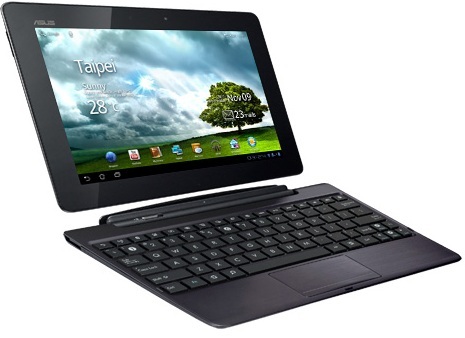 Till now there is no response from ASUS on this case and it is still continuing to ship the eagerly awaited tablet.